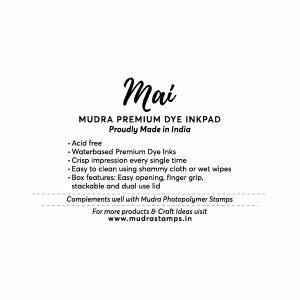 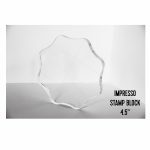 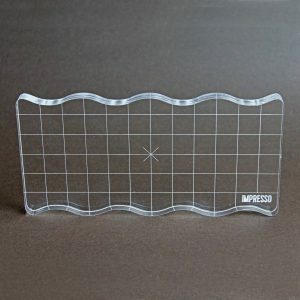 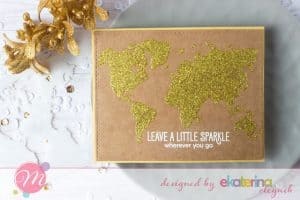 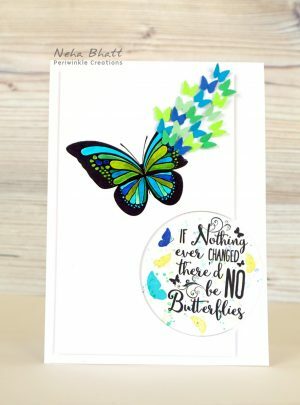 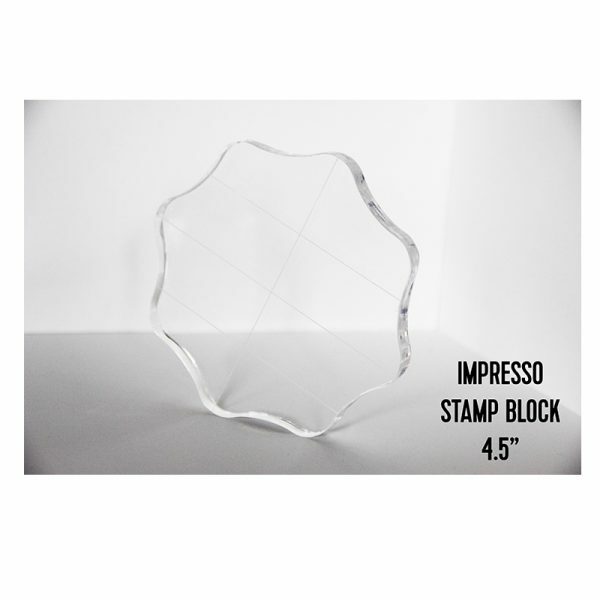 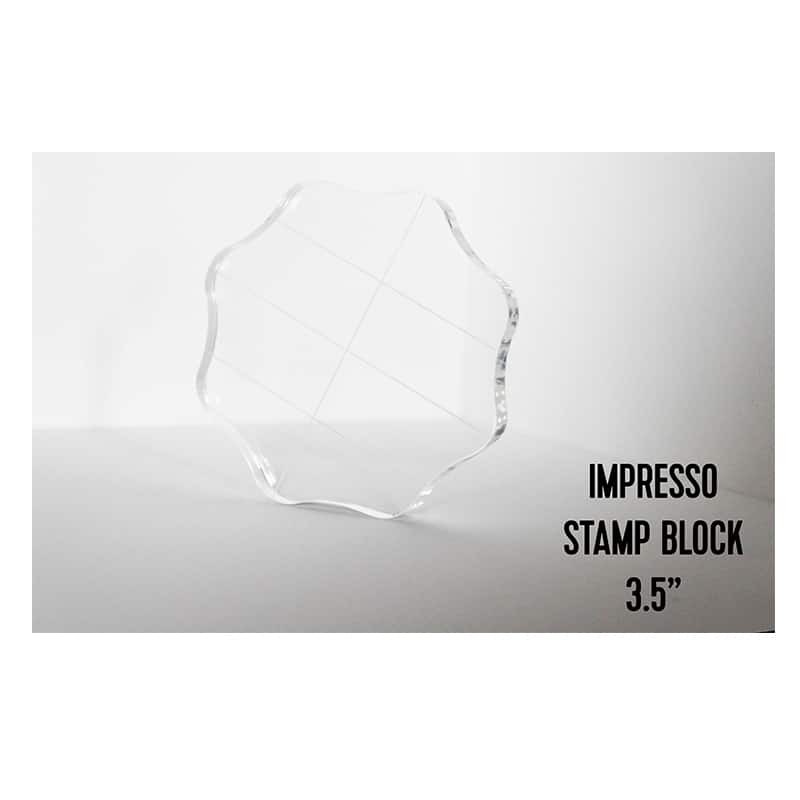 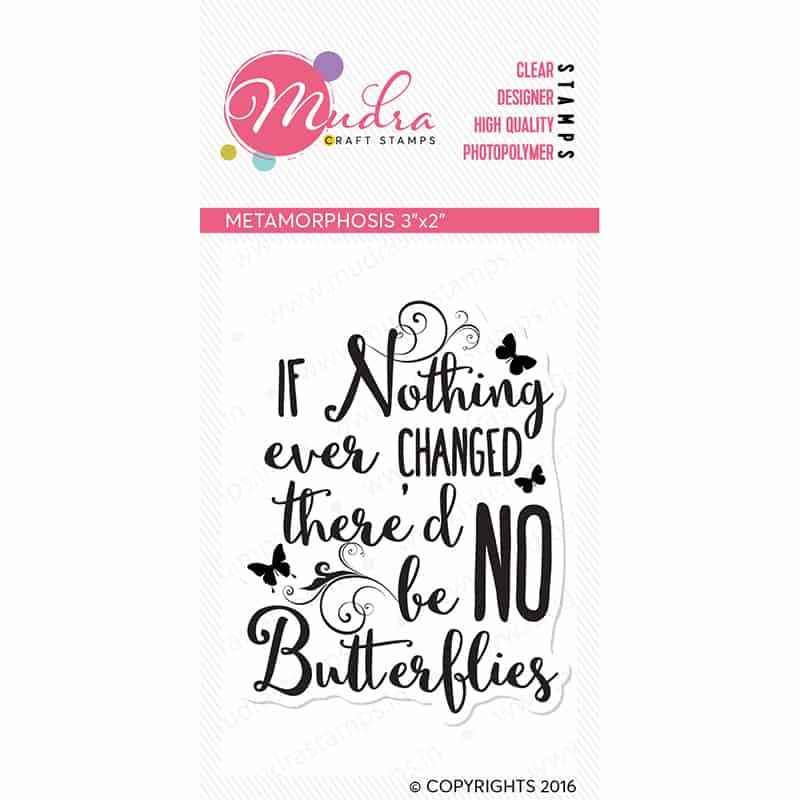 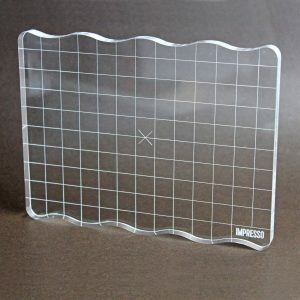 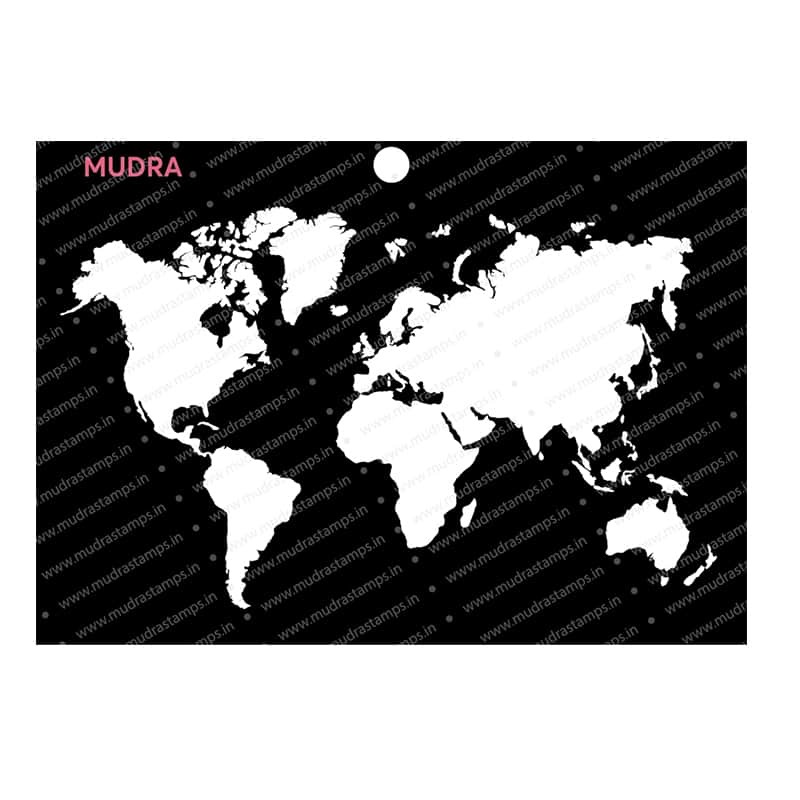 Impresso Stamp Block Size: 4.5″ Fingergrip designed blocks to avoid ghost stamping images and to provide better stamping experience. 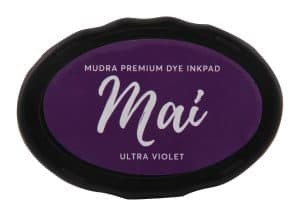 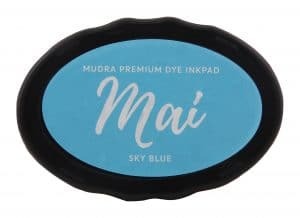 SKU: MUI003. 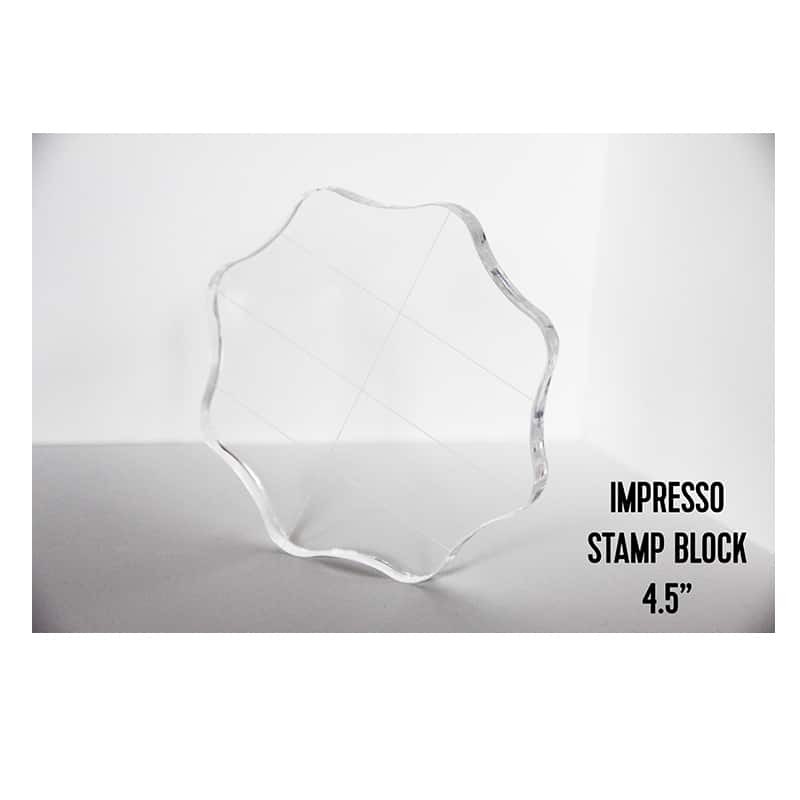 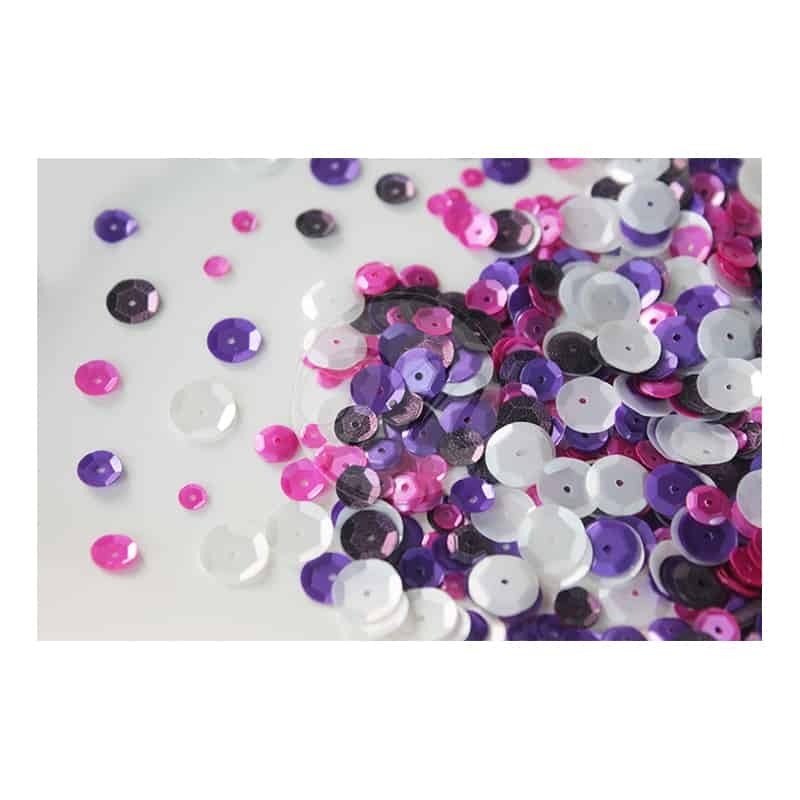 Availability: In stock Size: N/A Shipping Weight: 0.0120 kg Category: Stamping Accessories.